It's a large land-grant university in the middle of farmland USA - known for Veterinary Medicine and Agriculture - with an unconditional love for football and cheap Anheuser-Busch products. Yes, the Iowa State Cyclones may as well be the Cougar's Midwest cousin. From Palouse residents to highly respected media personal such as Joel Klatt, many believe the Cougars were unjustly snubbed from a New Year’s Six bid. Regardless, the Alamo Bowl has proven itself to be a highly respected destination over the years. Leach has led an Alamo Bowl charge twice as a head coach at Texas Tech in 2001 and 2009, respectively. Washington State on the other hand had only played in San Antonio once before in 1994. The Cougars, led by Mike Price, yawned past the Baylor Bears in a 10-3 snoozer. But this time around, the only thing standing between a head coach named Mike and school history – a potential 11-win campaign – is a Midwest opponent decked out in cardinal and gold. Campbell’s all-time record as the head man stands at 54-33. He received back-to-back Big-12 Coach of the Year awards in 2017 and 2018 after leading the Cyclones to consecutive 8-win campaigns. Starting his playing career at Pittsburg, Campbell – a defensive lineman – transferred to Mount Union who later hired him as an offensive coordinator in 2005. Moving to larger markets, a handful of years splitting time between Bowling Green and Toledo allowed Campbell to prove his worth as an assistant. But after Head Coach Tim Beckman left the Toledo Rockets before their 2011 bowl game, Campbell was named the interim head coach. He was officially offered and accepted the gig come 2012 – a job he held onto until 2016 when Ames, Iowa came calling. Campbell – a self-proclaimed fan of Leach – has admittedly read the bestselling autobiography “Swing Your Sword” citing a respect for the Pirate and his uncanny ability to build programs. It shouldn’t come as a surprise considering Campbell’s work at ISU eerily resembles that of Leach’s 2012 beginnings on the Palouse. Paul Rhoads, Campbells predecessor, passed down a program who’d carded an 8-28 record over the previous three seasons. In fact, Campbell is the only head coach at ISU to have a winning record with the program since Earle Bruce’s 36-32 run from 1973-1978. And with just two conference titles in school history, an Alamo Bowl invitation stands in the upper echelons of Cyclone opportunity. The Cyclones have 4 losses on the year, but starting quarterback Brock Purdy didn’t see the field in three of them. He’s tabbed a 7-1 record – losing only to Texas – since earning the job Oct. 6. The true freshman signal caller has 16 touchdowns and just 5 picks to his name on 1,935 passing yards for a completion percentage north of 66. His favorite target resides in Hekeem Butler, a 6-foot-6 outside receiver who averages over 22 yards per reception. He’s got 815 yards since Purdy started taking snaps and accounts for 42 percent of the Cyclone’s pass attack in that span. Rounding out the offensive trifecta, look to work horse tailback David Montgomery. The 5-foot-11 junior averages 5.7 yards per carry on the year with 12 trips to the end zone. Defensively, ballhawk Braxton Lewis and hard-hitting defensive back Greg Eisworth are set to give Gardner Minshew and company fits. Lewis’ 3 picks top ISU while Eisworth leads the Cyclones with 84 tackles and 2 forced fumbles. For reference, Skyler Thomas and Peyton Pelluer lead Washington State with the safety pulling down a pair of interceptions and the sixth-year senior earning 86 tackles. The Cyclones are 6-1 at home, 2-3 on the road, and an even 2-2 against ranked opponents. Iowa State made their living as the Big-12’s premier defense holding all opponents to an average of 22.5 points per game and ranked opponents to 29.25. According to our friends over at Cougfan, ISU has held 10 of 12 opponents below their season average for points scored. 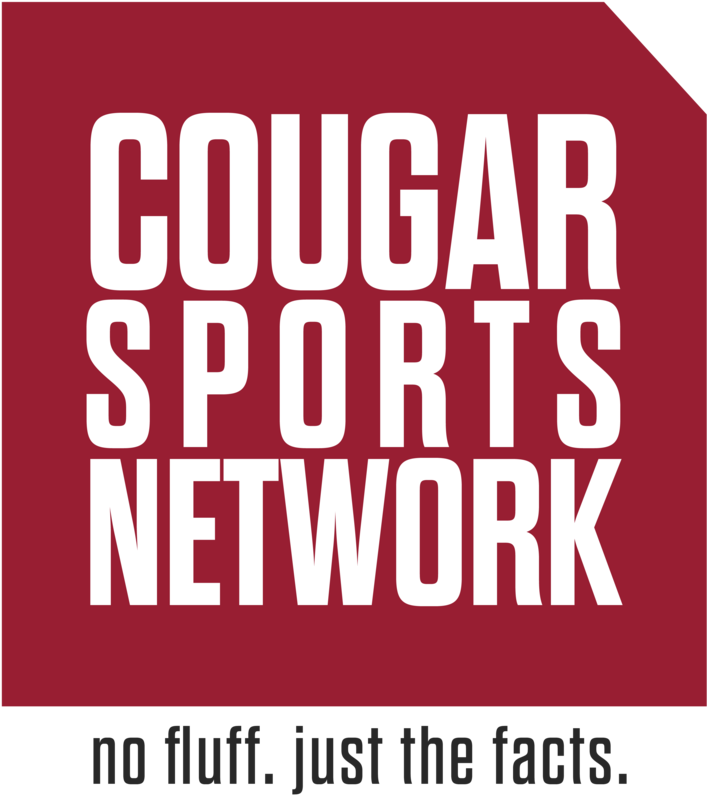 Notably, the Cougars average just over 38 points per game. Kickoff is set for 6 p.m. Pacific Time with Washington State (10-2, 7-2) favored by 3.5 over Iowa State (8-4, 6-3).